Richard and Jennifer Marples minister with Mission Aviation Fellowship (www.mafc.org/missionaries/marples). They served in Papua New Guinea for over 17 years, where their three children all graduated from high school. 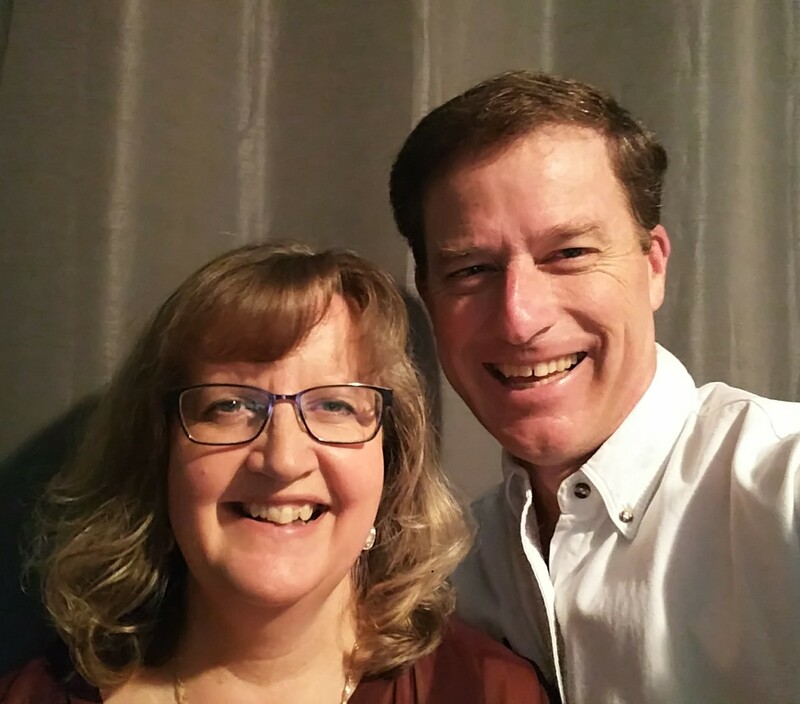 Richard and Jennifer continue to minister with MAF at Prairie College of Mission Aviation in Thee Hills, AB as mentors and instructors, preparing future generations of mission aviation families. They continue to seek out new partners that will co-pilot with them as partners in prayer and finance.